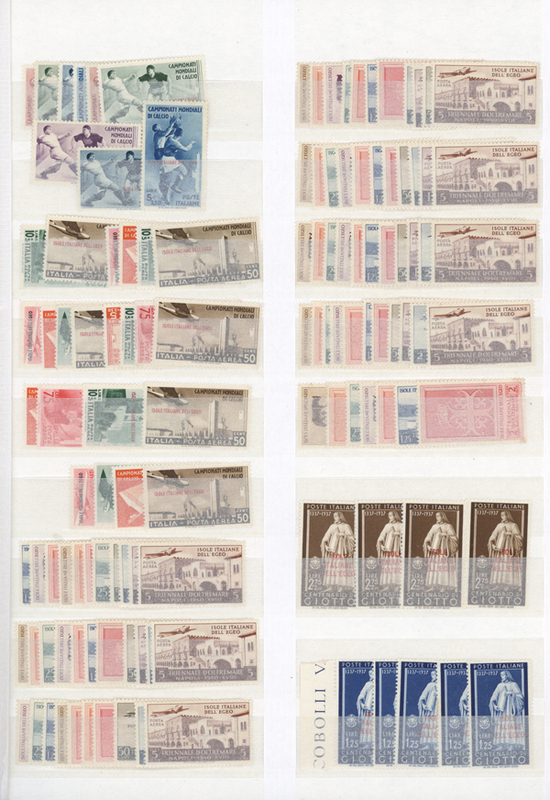 1884/1985, mint (postwar also several MNH) and used stock in large stockbook. Inc. mint 1884 perf. 12 1/2 100 R. both shades, 1885 80 R. perf. 13 1/2, fiscals surcharged 5 R./60 R. all sides full margins, 1888 Luis 300 R., 1903 Carlos 2 A./47 A. cpl. set; used 1884 perf. 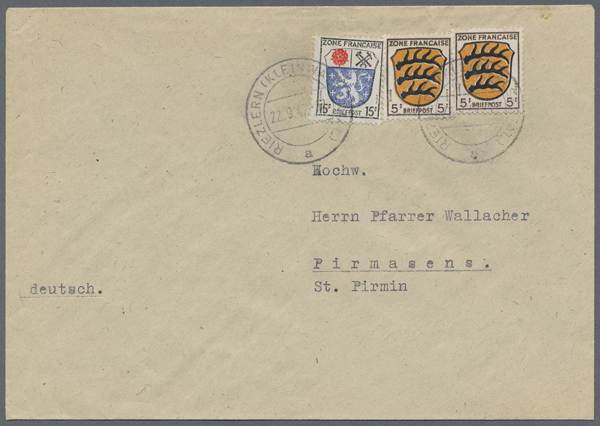 12 1/2 40 R., perf. 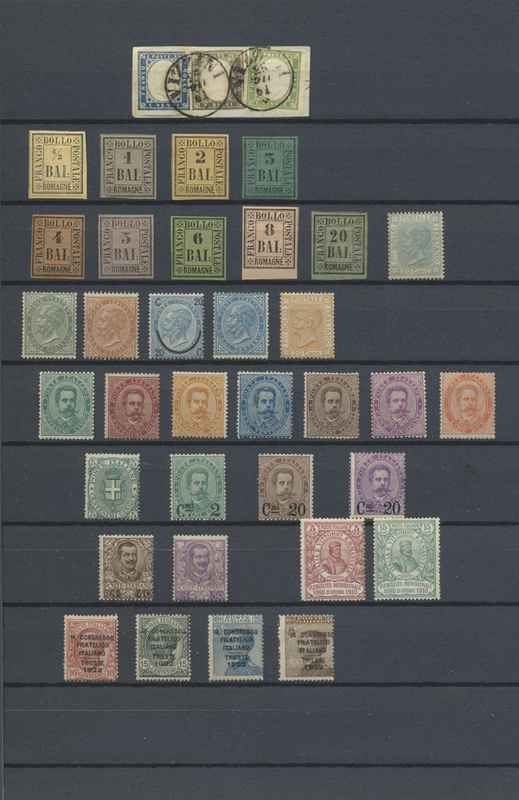 13 1/2 50 R., 1887 20 R./80 R., 1894 Carlos 5 R./300 R. cpl. set, 1895 5 A./30 R.,/200 R. (tiny thin), 1898 Carlos 1/2-78 A. cpl. set. The dues 1911, 1947/52 mint cpl. sets (Michel cat. ca. 13.500.-).